I try to login and your website tells me that I don’t have an account. The account in this message refers to the on-line Web Account. If you are new to GuySpy Voice and have never purchased a package you first need to buy a package on-line. In the confirmation email you get, click on the link to confirm the creation of your on-line Web Account and enter your email and password.  If you are new to the website, never signed in on-line but have an existing Phone Account with GuySpy Voice you need to create an on-line Web Account first. Have your Area Code, Membership Number and Passcode handy and provide us with a valid email address to associate with your account. Enter a password that is unique and something that you can easily remember. Once you have completed this sign-up process you will receive a confirmation email. Click on the link to verify your account and enter your email and password to sign in. If you have accessed your account on-line before and can’t do so now, please contact us with a detailed account of what happened and we will get back to you ASAP.